How to protect your tree over the winter? The weather has begun to turn cooler all over and there has already been snow in many parts of the United States. This means that winter is just around the corner and no matter where you live you need to be prepared for the colder weather that is coming. It means that you not only need to get your home ready and weatherproofed for the coming winter months but you need to get your yard and property ready as well. Many people may overlook this aspect of their home but neglecting your yard can cause you big problems in the winter and when the spring rolls around. Now is a good time to protect your tree. The trees on your property, particularly young trees, can be vulnerable to the cold weather. Younger trees or trees with thinner levels of bark can be more susceptible to the cold weather and have damaged caused to them by fluctuating changes in temperatures. Even though it may be warmer and sunny during the day, the temperatures can drop below freezing in the evening, leaving the trees at risk since the cells were active during the day in the sun. Your trees can also experience damage from the winter weather, especially if you deal with risks of ice or snow that can damage trees both young and old. Lastly, trees need to be protected in the winter against damage that can be caused by animals seeking out food such as deer and squirrels. If you are not sure about the steps you should take to help protect your tree properly in the winter you may want to turn to an experienced tree service to help you. 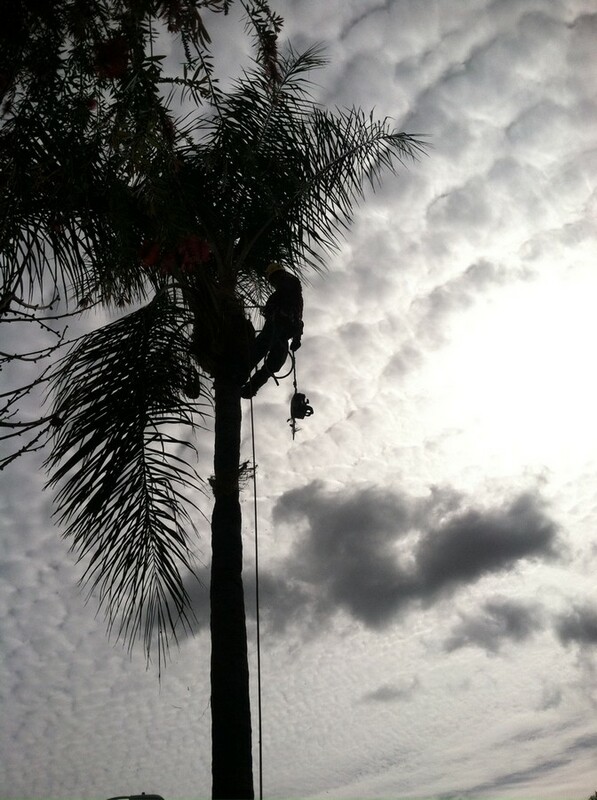 A tree service can come to your property and do an examination of the trees you have and let you know where your risks may be for the winter months. 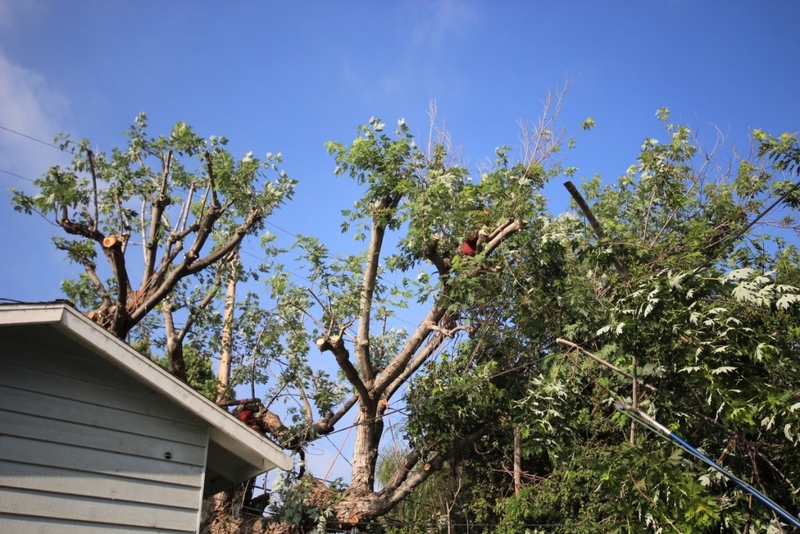 They can then make recommendations regarding work that can be done to protect your trees, such as trimming, wrapping the trees and other efforts. If you take the time now to protect your trees for the winter then come the spring time when the weather turns warmer again you should not have any issues where damage has been caused to the trees. This will help them to flourish for you all throughout the year.